With a motto like, “Slurp, Sip, and Repeat,” you can expect that an eating experience at Montclair’s Ani Ramen is going to bring the fun. After the Bloomfield Avenue restaurant’s opening in 2014, Ani Ramen soon found a devoted fanbase within Montclair and the surrounding areas. On any given night, the restaurant will be packed with noodle eaters and soup slurpers, not to mention plenty of customers ordering the very popular pork bun appetizer. Ani Ramen provides 6 types of ramen, including traditional pork broth, as well as an option for vegetarian ramen lovers. If you have yet to visit Ani Ramen, the atmosphere is fun, filled with conversation, as it is usually crowded during dinner. And make sure you are prepared to sit for a meal, as takeout or delivery are not available. The Montclair Dispatch spoke with Luck Sarabhayavanija, a managing member of Ani Ramen, about the restaurant’s Montclair success. Regarding Ani Ramen’s popularity, Luck said, “It’s very humbling. I’m so thankful that our Montclair regulars embraced us the way they did and still do. It’s crazy to think my first job was at Tuptim Thai Cuisine over 20 years ago. Fast forward to 2018, my mother’s restaurant Spice II has been here for almost 10 years and her next restaurant will be down the street. Montclair has always been my second home. I grew up in Bloomfield so it still feels like I’m just down the street. It’s the place where it all began for me. From my career that started here in Montclair as a busser, then to New York and Vancouver, to have it all come back here means a lot. 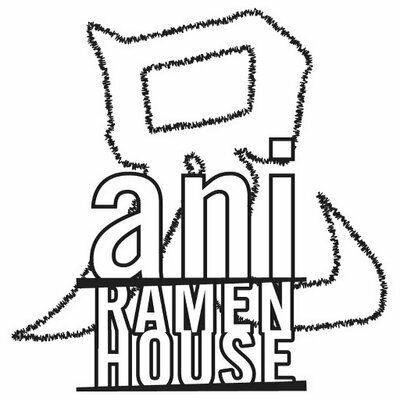 As an avid ramen lover myself, I am very happy that Ani Ramen touched down in Montclair, and has continued to succeed. It’s very special that Montclair can give back all of the love that Luck and Ani Ramen have for the town and its foodies.